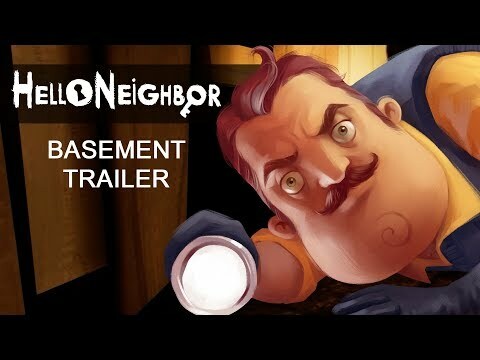 You move into a brand new suburb and notice your neighbor is hiding something in his basement. 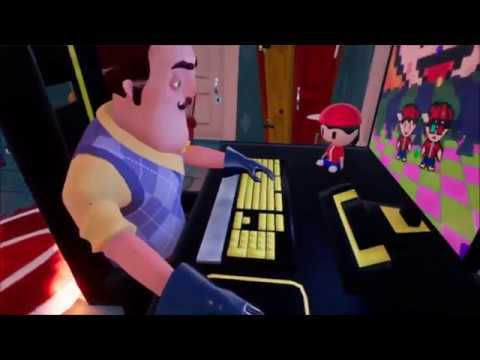 The only logical thing to do is to break into his house and figure out what he's hiding. 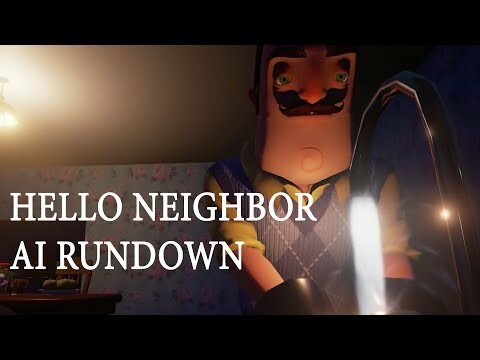 Hello Neighbor out THIS FRIDAY! 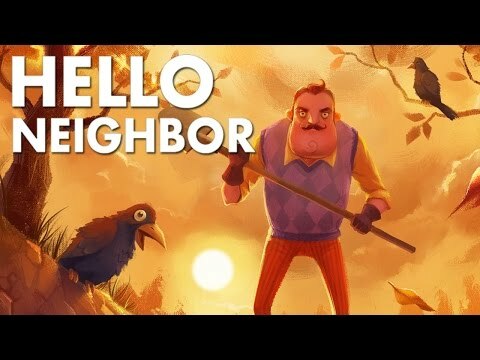 The release of Hello Neighbor on PC and Xbox One!